Many mortgage lenders simply refuse to deal with homeowners with bad credit. But our network is different. Even if you have been discharged from Chapter 7 or 13 bankruptcy, gone through a recent divorce or have current bad credit problems, our lenders can still help you refinance your mortgage! Refinancing is the process of paying off your current mortgage and replacing it with a new one. If you refinance at a lower interest rate, your monthly payments will be lower. That puts money back in your pocket! You can use the extra funds for other expenses, such as home improvements, bills or even a family vacation. 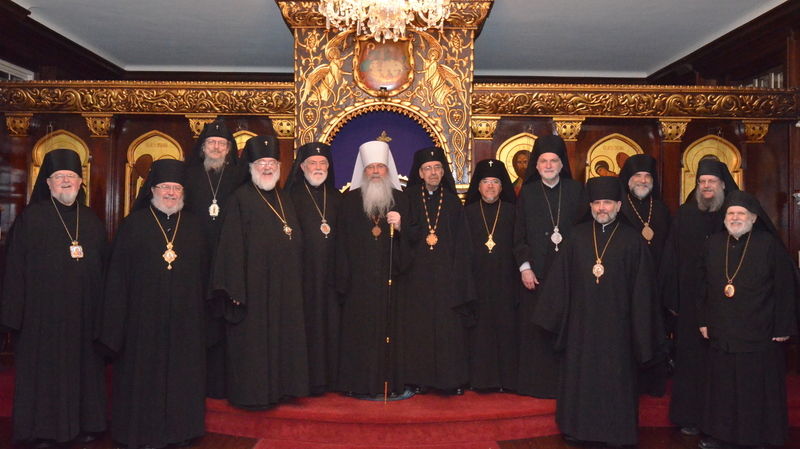 Six weeks after the Metropolitan Council unanimously requested the 2007 financial statements and audited reports from St. Tikhon’s Monastery, in early April 2008, former Metropolitan Herman quickly arranged a $152,000 loan from the Honesdale Bank according to documents sent to the Metropolitan Council by an unidentified OCA member. The mortgage was taken out without the knowledge or authorization of the Metropolitan Council, in an apparent violation of the OCA Statute. Members of the OCA Administration have also privately denied knowledge of the mortgage, but no public comment has been made. One of the three documents Skordinski included in her email to the Metropolitan Council was a pdf copy of a mortgage recorded with Wayne County (#200800006664) by The Honesdale Bank for $152,000 signed by Metropolitan Herman, dated June 25, 2008. Pledged as collateral for the 5-year loan are St. Tikhon’s monastery and lands, excepting the Seminary buildings and facilities. The Honesdale Bank has already extended a $1.7 million loan for the OCA, with the estate at Syosset pledged as collateral.